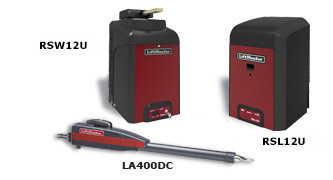 LiftMaster DC Gate Operators are available for residential single and double gate applications. Operators available for gates as heavy as 1,000 lbs. These operators are 12/24 volt systems powered by batteries. No electrician required for these easy set-up systems. Gates will operate during power outages. Solar power is an option for these DC systems. Reliable and built to last for years, these operators have state-of-the-art electronics. Features include obstruction sensing, auto closing, and gate sequencing for double gate systems. All are "add on ready" to accept safety devices such as exit wands, loop detectors, keypads, and intercoms. Check the chart at the bottom of the page to see which operator is recommended for your gate. Models available for swing or slide gates. Never leave your car again to open the gate! LiftMaster AC Gate Operators are commercial grade operators designed for high-traffic applications such as businesses and gated communities. 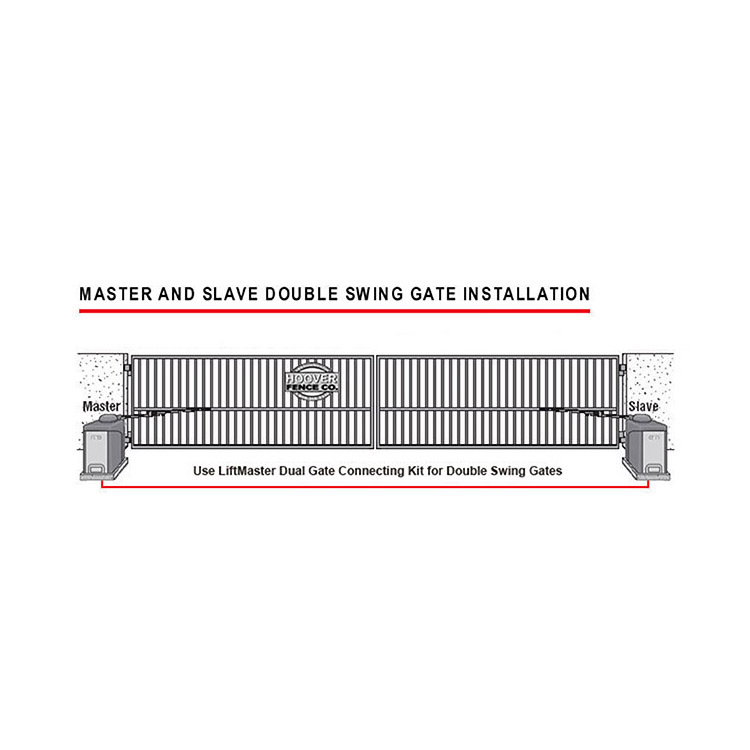 Swing gate operators available to handle gates up to 22 ft. wide and 2,000 lbs. 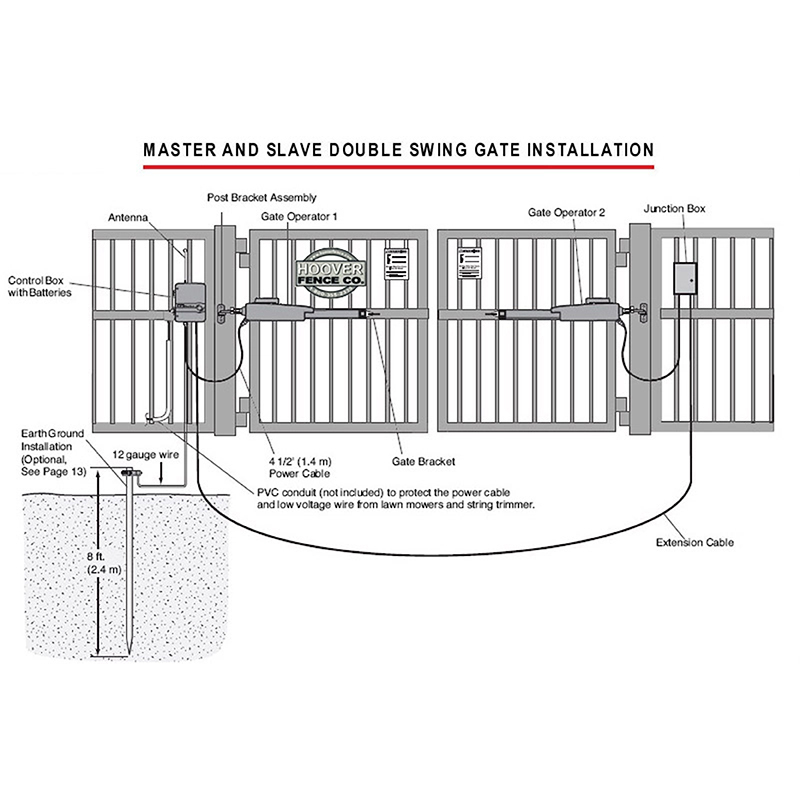 Slide gate operators designed for gates as long as 50 ft. and up to 2,000 lbs. All operators can be used in pairs to control double gates. Many of the same features as our DC operators including the "add on ready" control board for access control and safety devices. Models available with battery back-up which means the operator will work even when the power goes out. Quick and easy installation, user friendly instructions. Low voltage operators do not require an electrician. 2 way reversing sensor and vandalism/burglar alarm indicator. Adjustable obstruction sensing, auto closing, and gate sequencing. Emergency release for manual operation. Includes radio receiver for remote control access. Battery back-up operators will operate during power failure. Solar panel charger available for remote locations on DC operators. Can be operated by remote transmitter, digital keypad, push button or combination. Many other access devices available. Programmable control box, full systems capable "add on ready" control board. 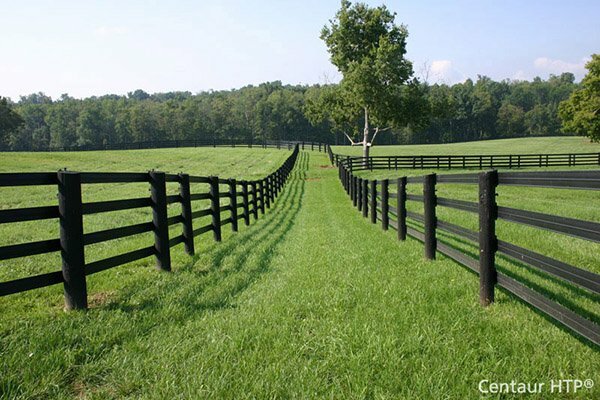 Warranty applies to replacing parts from Chamberlain Group, Inc. and 30 day return policy from Hoover Fence. 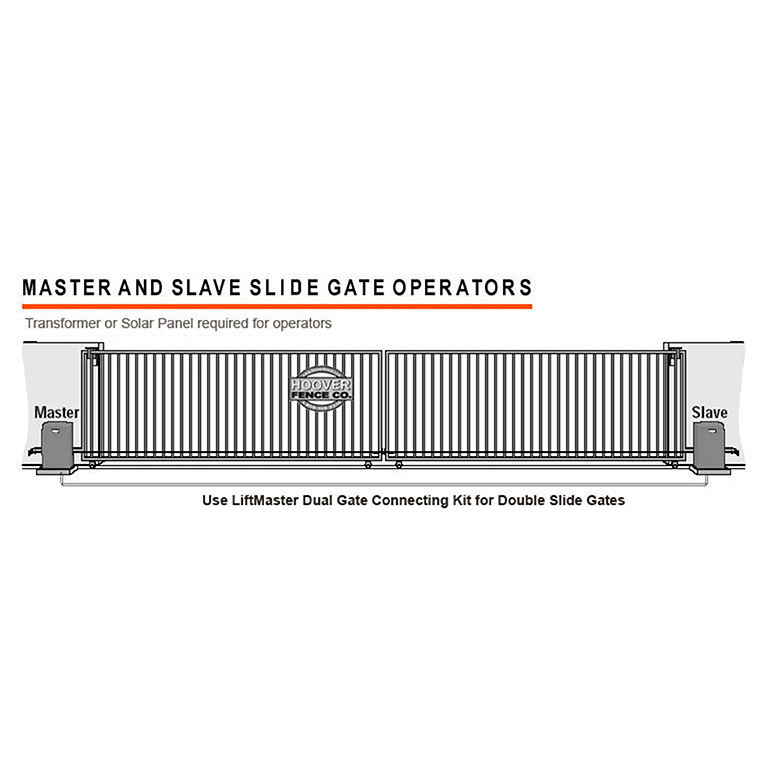 Operators will work on most styles of swing and slide gates.